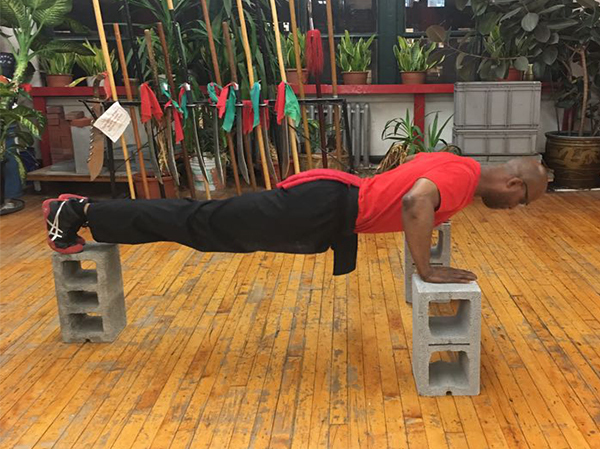 Reggie W. Zephyrin is an exceptionally skilled Shiao Szu martial artist at a 12th degree black belt level in Chinese Kung-Fu Wu Su. 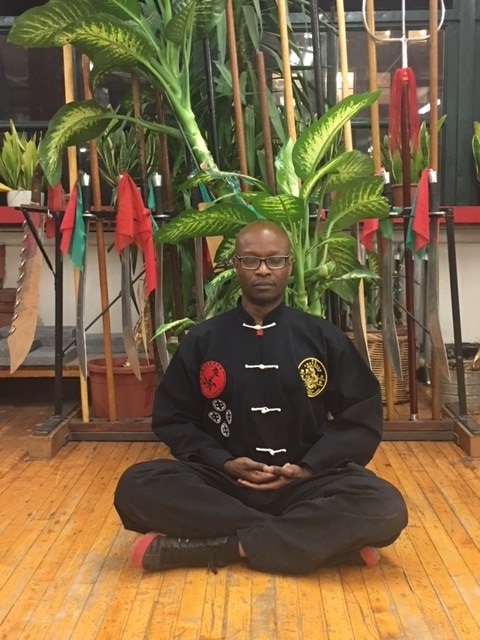 He has over 26 years of experience, and vast knowledge in Qi Gong, Chi Na Fa, Internal and External styles of Chinese Kung-Fu. He is also specialized mind and body discipline techniques. Reggie possesses great instructional abilities for all ages and skill levels. 1st, 2nd, 3rd, and 4th degree ranking in Chinese Kung-Fu Wu Su. He has an exceptional understanding of avoidance techniques using breathing and mind force techniques. 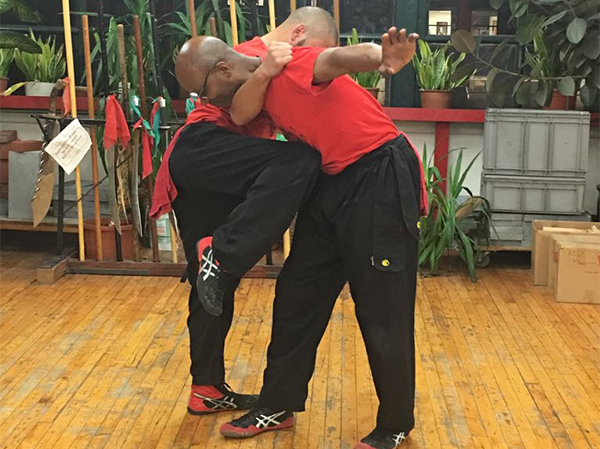 He gives thorough knowledge with focused and engaging hands on instruction, along with providing clear instruction in kicks, blocks, punches, fighting techniques, longevity, health and skillful breathing. Reggie attended New York Institute of Technology and Polytechnic University obtaining a B.S. Degree in Electrical Engineering, and a Master of Science in Information System Engineering. He currently works as an Information Technology Engineer, Voice Actor, Martial Arts Fitness Coach as well as a Business Coach for Executives. There is nothing better than Kung-Fu to increase your strength and achieve a perfect balance of mind, body and spirit. 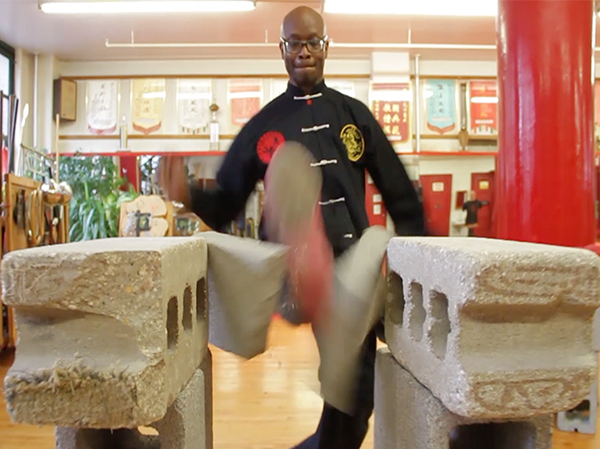 Mediation is an essential aspect of Kung-Fu training. And find out how JadeDragon Kung Fu can change your life.